With Summer fast approaching I've been enjoying summer makeup looks. Bronzed skin with a touch of highlight, blue/bronze eyes with long lashes and glossy lips! I've been reaching for Clarins Crystal Lip balms. 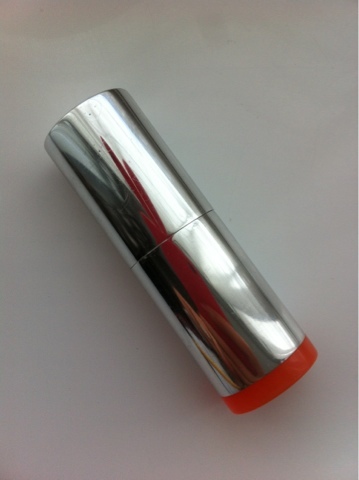 I love the silver sleek packaging and the coloured base which is great for when you're looking for a particular shade. Today I wanted to show you Crystal -Coral, perfect for the Summer! 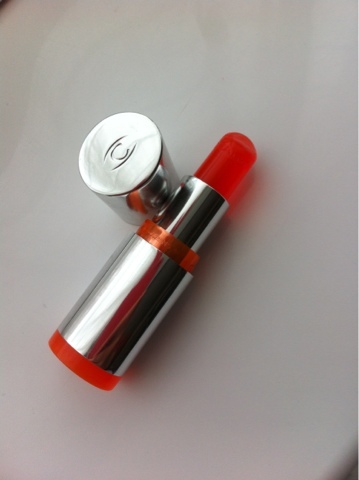 I wanted to blog about Clarins Crystal Lip Balms. These are amazing, these came out with the Summer collection last year. They provide lips with a protective barrier, whilst hydrating them then giving them a luscious full plump lip. They look and apply like a lipstick, they treat your lips like a balm and they look like a subtle gloss on the lips. These are set to make a come back with this years Summer collection, so if you missed out last year don't miss out again! My lips are naturally quite pink so this shade intensifies them and giving them a rich coral finish, I think this shade is my favourite out of the 3. It looks amazing with a tan and some bronzer! Have you tried the Crystal Lip Balms? Which is your favourite shade? 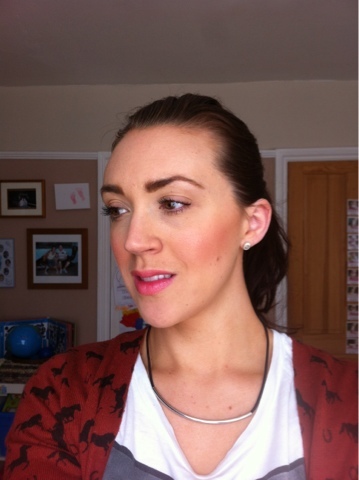 this is a really nice natural colour, i struggle to find lipstick that suits me when i want it to just look natural! Wow these look amazing, great for day-to-day. Are they quite expensive?